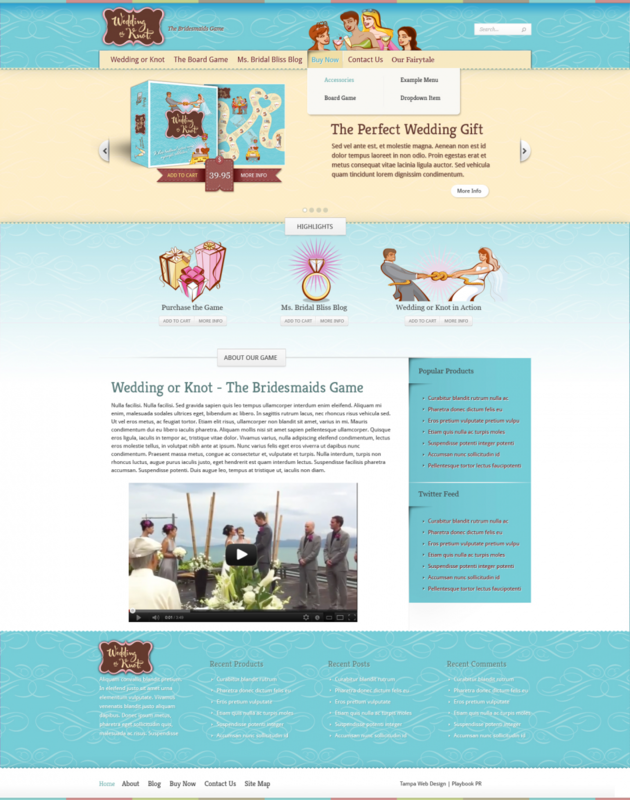 Wedding or Knot needed an ecommerce website design to optimize its ability to sell its products online. We created a fun and functional site. Playbook Public Relations, LLC also created the content for this fun and lively website.